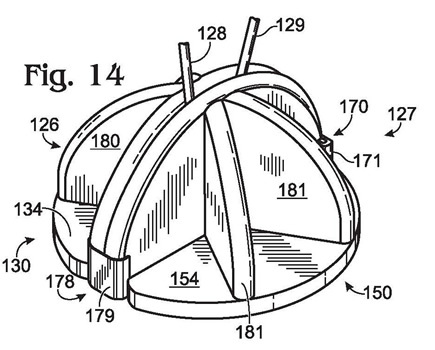 With this utility patent, we secured patent protection for a system to precisely bail hay. 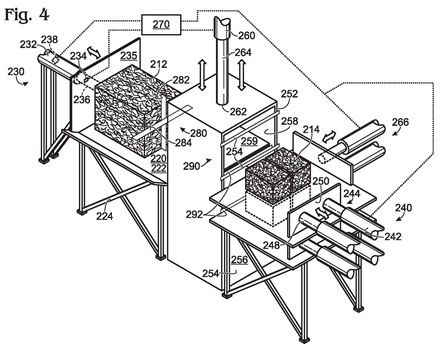 The system employs novel methods for efficiently and accurately preparing bundles of hay for transport. Our Seattle patent attorneys secured patent protection for this invention without even a single rejection from the Patent Office. This utility patent application is directed to a number of devices for use by doctors during surgery. The devices provide an effective way to secure sutures to internal organs. 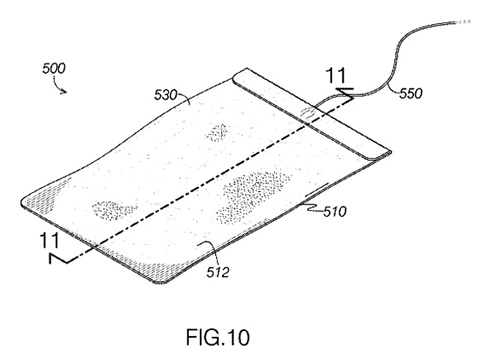 With the devices described in this patent applications, doctors can secure sutures in a manner that applies more pressure to internal organs to stem bleeding and promote faster healing. This is a mechanical utility patent application for a Motorcycle Hand Brake. For this invention, we prepared a comprehensive utility patent application covering the inventor’s motorcycle hand brake design. This mechanical patent application highlights the importance of high quality patent drawings properly cross referenced to a detailed technical description of the invention. Our registered patent attorneys were able to effectively depict and describe the many components making up this mechanical invention. 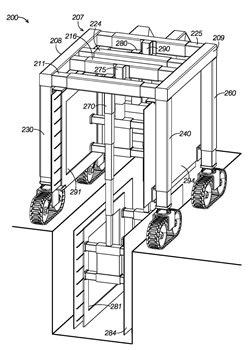 In this mechanical utility patent application for a Trench Shoring Machine our patent attorneys got to work on an invention that can save lives. Collapsing trenches can easily kill workers inside the trench. The invention in this patent application braces the trench walls to keep them from caving in, which makes working in the trench safe for workers. Our registered patent attorneys secured a patent for our client’s process of manufacturing medical implants. The medical implants are made by metal injection molding biocompatible materials, such as titanium, copper, tantalum, colbalt, and stainless steel. The patented process produces a variety of medical implants, such as implants for the human spine. 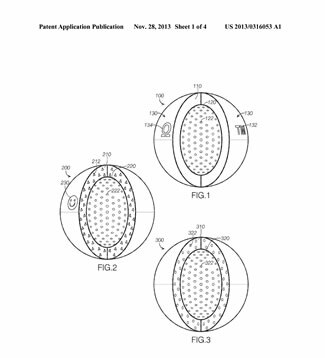 With this medical utility patent application, our registered patent attorneys described the technical features of a novel prosthetic coupler device. The prosthetic device invention helps secure a prosthestic to a person’s residual limb. The prosthetic device invention can be produced significantly more quickly and economically than conventional solutions. 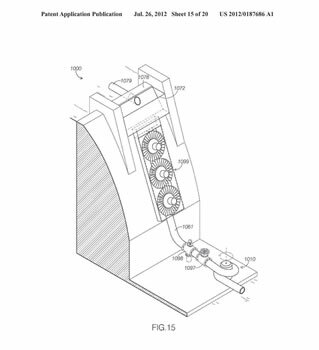 Utility patent application for Oregon inventor published in 2013. Our patent attorneys prepared this renewable energy patent application for a patent applicant located in Nevada. The invention made improved use of hydroelectric power to reduce dependence on fosil fuels. 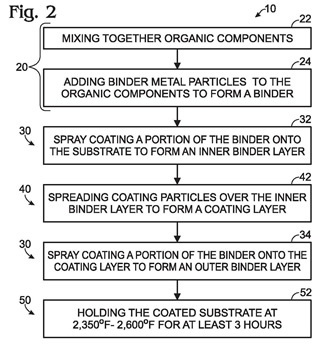 In this patent application, our patent attorneys detailed the features of potable liquid treating devices and methods for an Oregon applicant.This invention has the potential to make water treatment less expensive and cleaner water more accessible. 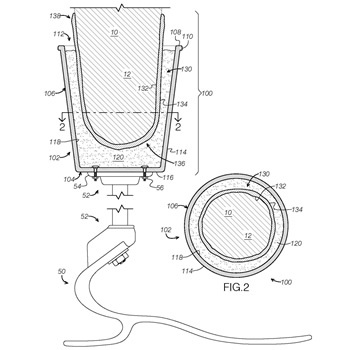 The treatment device includes a porous enclosure to absorb impurites from the potable liquid entering the porous enclosure to yield a purified liquid. In this patent application, our patent attorneys detailed the features of a jack invention for an Oregon patent application. This particular jack positioning system may be employed to position a jack within a tight space in a relatively time efficient manner. 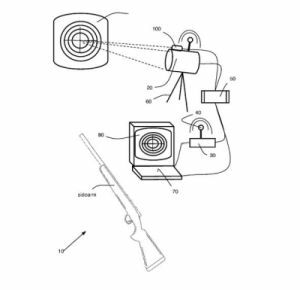 In this patent application, our patent attorneys detailed the features of a shooting target invention for an Oregon patent applicant. This invention contemplates a system for improving shooting skills.